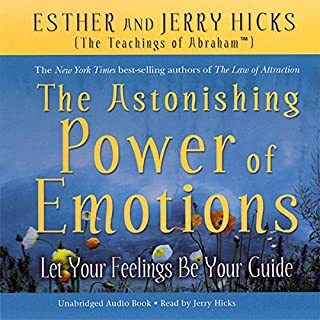 This unabridged audiobook offers you, the listener, a thoughtful and inspired formula for generating appreciation, happiness, and good feelings - deftly blended into the uplifting story of a plucky, inquisitive girl named Sara and her teacher, an ethereal owl named Solomon. 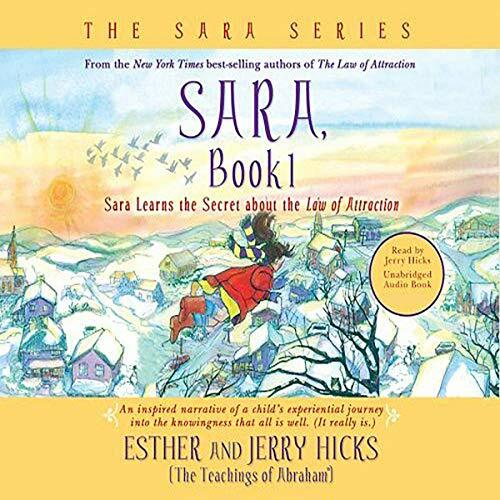 There's something in Sara for any child, adult, or teen pursuing joy and meaning...and searching for answers about life, death, and the desires of the heart. 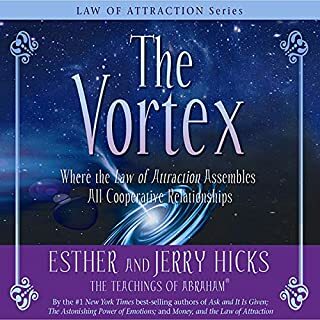 This work is filled with techniques and processes for making dreams come true...especially yours! 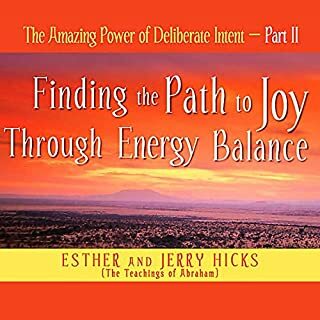 This book contains life changing ideas in a form that is simple and entertaining. Looks like a children's book but I found that the fundamental ideas within are useful for adults also. 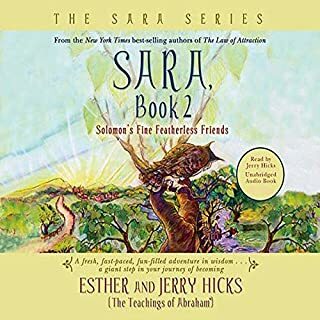 Where does Sara, Book 1 rank among all the audiobooks you’ve listened to so far? It's one of the better ones. 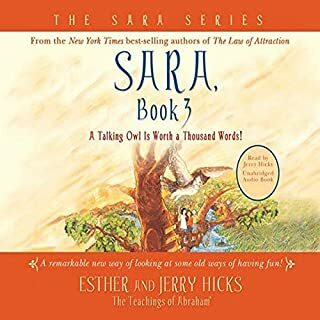 What other book might you compare Sara, Book 1 to and why? 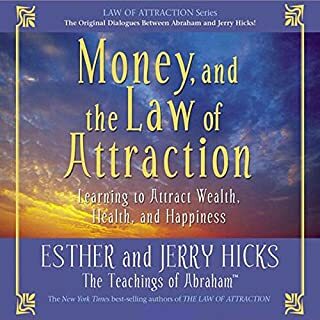 Money and the law of attraction. It has the same theme. 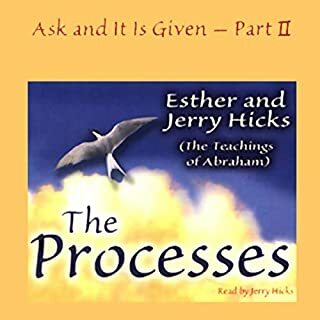 Would you listen to another book narrated by Jerry Hicks? Not really. I enjoy listening in blocks of 20 minutes. Unless I'm travelling and have nothing better to do. Although Jerry is fine for adults, he is a poor children's narrator. I really think it should have a version for children narrated by a professional. If you could sum up Sara, Book 1 in three words, what would they be? What I liked best about this book is that it can be listened to any number of times and still hold it's potency. You may extract new messages from each read. This book is suitable for all ages. There is not any one scene that was my favorite as they all play so wonderfully upon one another. It's truly a story. It's the kind of book that is perfect for a cold winter's day. You do want to listen to it all in one sitting but with a child's heart and a cup of cocoa. Well worth a read or more. This book as well as 2 and 3 remain on my bookshelf - others come and go, this one stays. while this book may initially feel geared towards children it a fun and entertaining way to understand the laws in a practical setting. 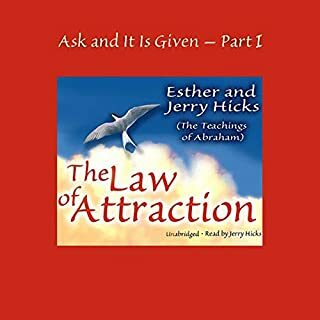 This story was a really cute and entertaining way to teach the laws of attraction concepts. 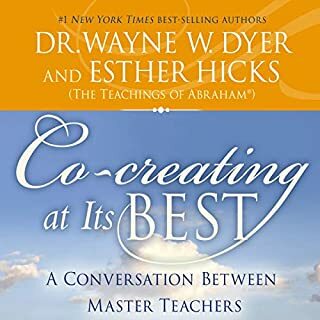 The characters were depicted in a way that allowed me to connect, which made the learning process even better. Feeling peaceful and happy after this listen! I will miss Jerry Hicks amazing narrations! This is a must listen. I told all three of my grown children that they must read this. I wish I had had this information when I was younger. 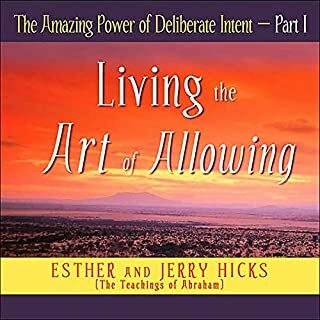 I know that my amazing life can be attributed to the principles from the law of attraction. 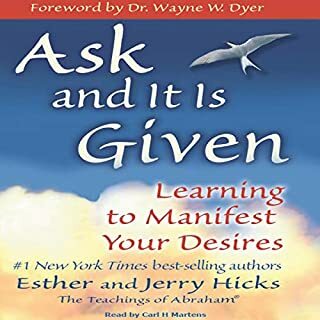 You will find all the answers you need in this series of books. I anxiously await the fourth book. Great story, awful sound quality! It sounded like it was recorded for tape in the 80s and transferred over. I returned it because it was painful to listen to. 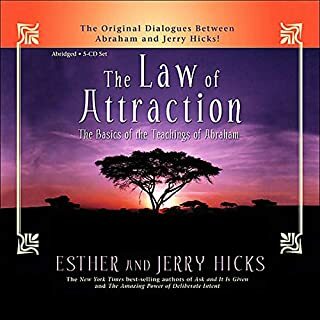 The book taught me and my daughter a lot of things that matter in life like how to treat others and the laws of attraction most obviously. Me and my daughter cannot wait to read book two and three! I truly loved every moment of this book. Breaking things down on a fifth grade level always brings me much-loved clarity. Simple and profound story! A real moment of joy! Unfortunately the music is far too loud!